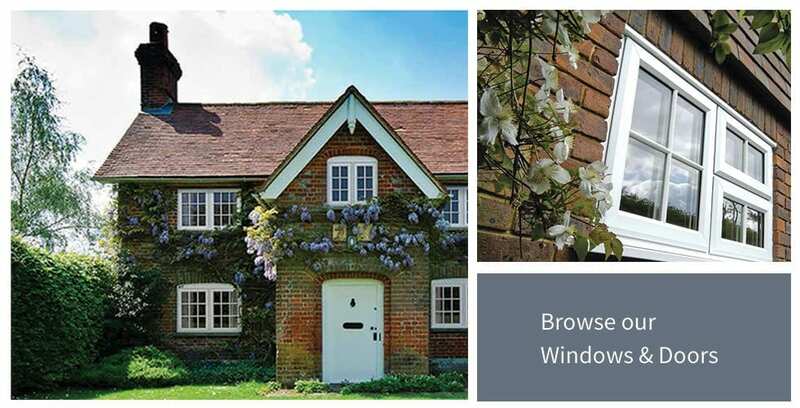 A family run business since 1993 offering high quality design and installation of replacement windows, UPVC windows, timberlook sash windows, double glazing, composite doors, porches, fascias & soffits, bi fold & patio doors. Colours include the popular smooth and grained anthracite grey. We also supply & fit garage doors in both traditional and contemporary designs including a full range of colours. Odyssey Windows are now supplying Garden Rooms & Pods and Conservatory Roof Systems. We pride ourselves on providing a personal and excellent service and are CERTASS approved and all products fully guaranteed. Samples and brochures are available to help you choose the right product along with home appointments to suit. Call Graham on 01606 350 454 for 07764 221 662 to arrange a quotation.